For example, roughly half — 51 percent — of respondents would support Beijing issuing a central bank digital currency (CBDC), a blockchain-based version of the yuan. 40 percent said they would not support a government-backed digital currency. Regarding blockchain, the results broadly echoed those of other recent surveys. Economists fell into three groups: 33 percent believed the technology was highly important, 32 percent were more neutral and 19 percent were unenthused about blockchain. 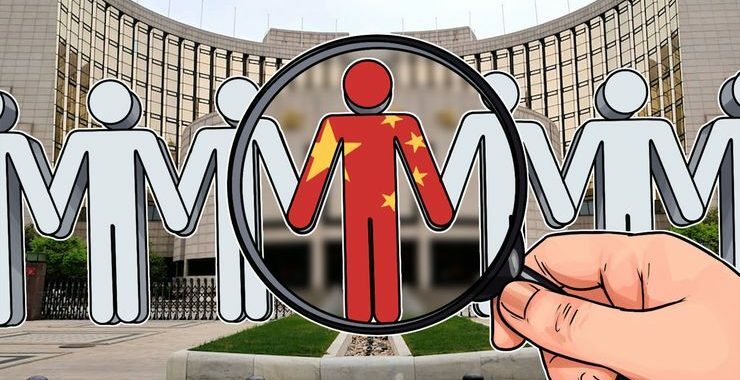 As Cointelegraph previously reported, China’s central bank, the People’s Bank of China (PBoC), continues to explore the possibility of issuing its own centralized digital currency, in line with various other jurisdictions worldwide. In October last year, the PBoC sought to hire four cryptocurrency professionals with experience in blockchain, cryptography, security and chip design.